Fronius has developed a modified TIG welding process that addresses speed requirements as well as seam quality. 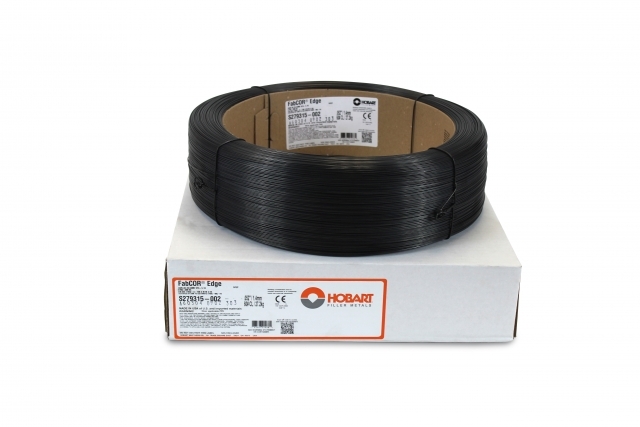 FabCOR Edge metal cored wire from Hobart is designed to improve deposition rates and travel speeds, resulting in greater throughput compared to solid wires. 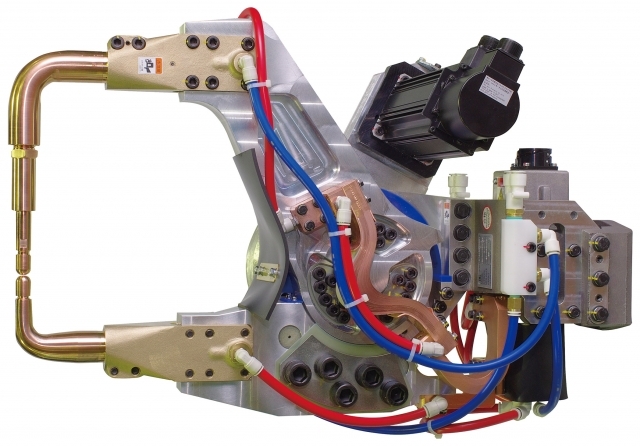 The MA3120 arc welding robot from Motoman features an extra-long reach arm that reduces the need for tracks. The new Dynasty 280 DX with CV has been introduced by Miller Electric. 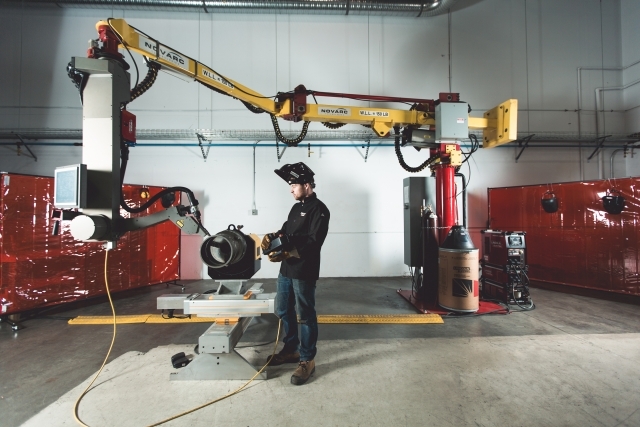 Developed in the last 10 years, collaborative robots marry automation with human input to increase a company’s productivity while at the same time letting less skilled and less experienced welders successfully perform critical welds. 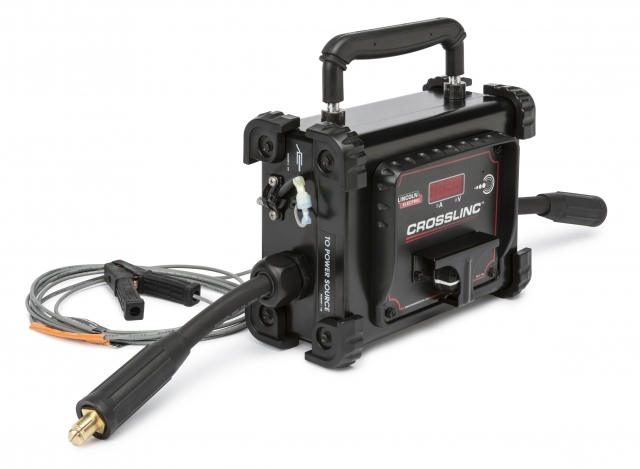 The new CrossLinc Remote from Lincoln Electric allows operators to adjust welding settings at the arc, including voltage on a wire feeder or current for stick (SMAW) or TIG (GTAW) welding. 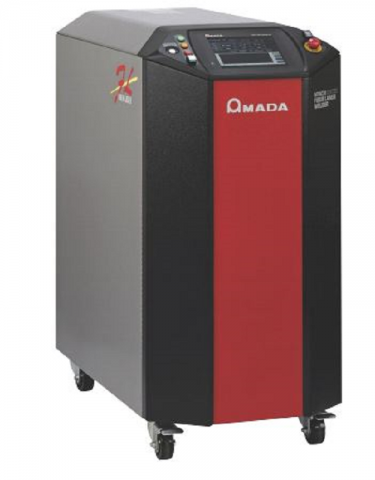 Four new higher-power models have been added to the LF Series family of fibre laser welders from Amada Miyachi America. 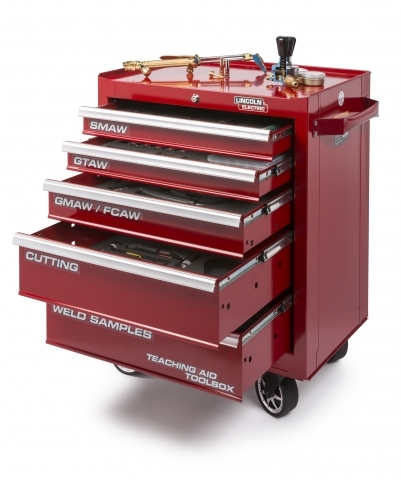 Welding instructors can take advantage of a new “curriculum in a cabinet” from Lincoln Electric. 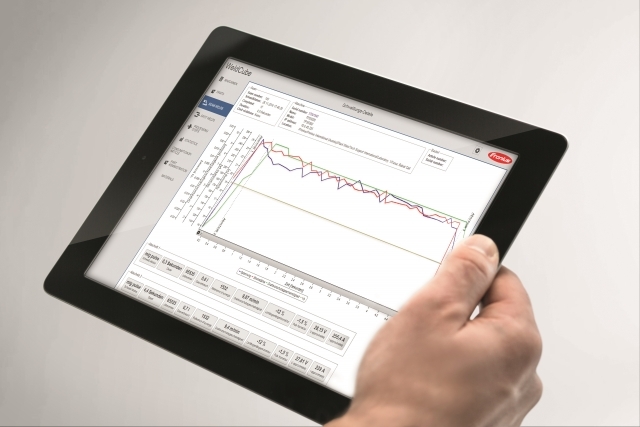 Fronius has introduced WeldCube, a welding information management and display system. 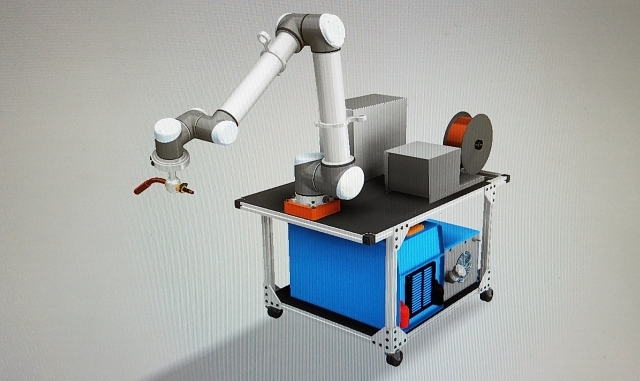 ARC Specialties and Universal Robots will spotlight their SnapWeld Collaborative Robotic Welding package at FABTECH 2017. 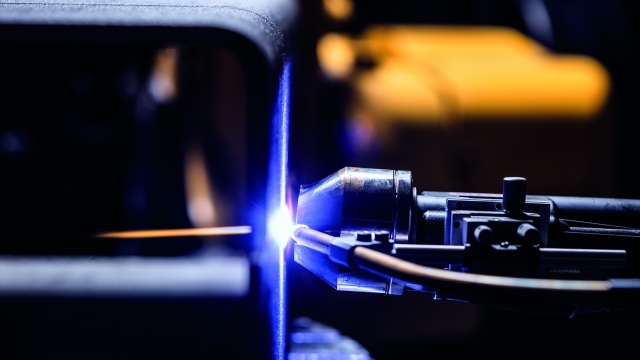 FabCOR Edge metal-cored wire from Hobart is designed to improve deposition rates and travel speeds, resulting in greater throughput compared to solid wires. 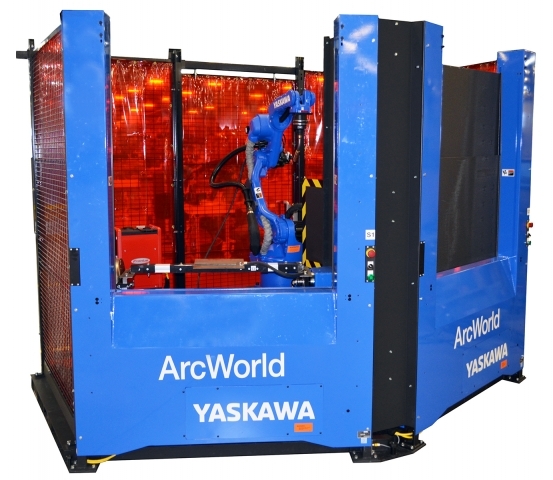 The new ArcWorld 200 and ArcWorld 500 welding solutions from Yaskawa America are designed to be versatile workhorses for small- to medium-sized parts or medium-volume production runs. 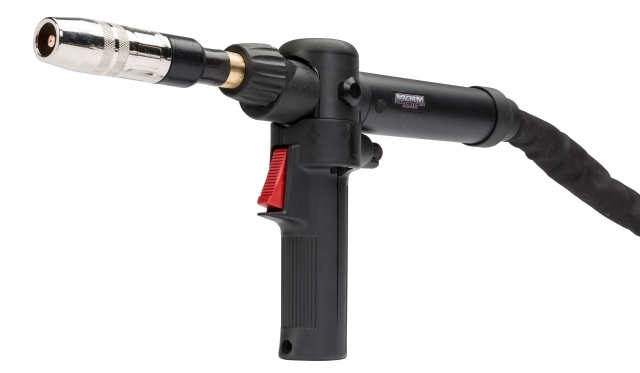 Bernard has introduced a new model to the Clean Air fume extraction gun family and has updated the entire Clean Air offering with a new look. Dengensha America’s new High Force Lightweight Reduction Gear X-Gun is effective for high strength steel applications. Lighter in weight and with a smaller frame, users can count on production efficiency. With its new high torque reduction gear, it is capable of an electrode force ranging from 4.8 to 7kN. 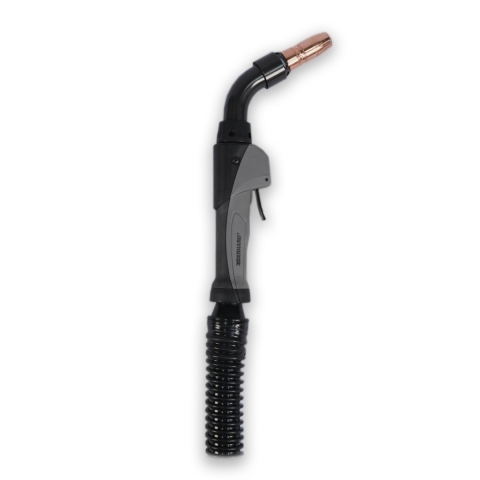 Lincoln Electric has introduced a new lightweight push-pull gun for heavy duty aluminum welding work. 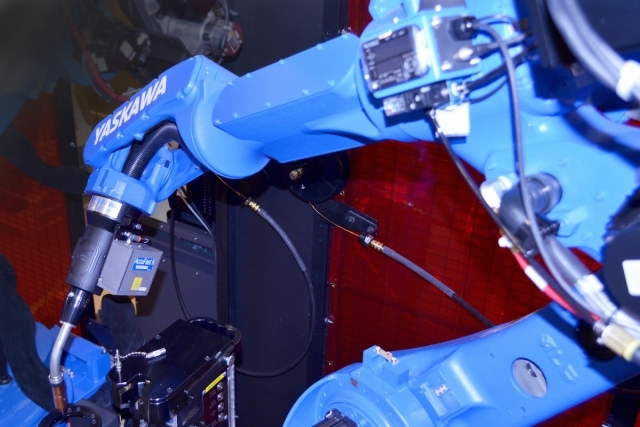 AccuFast II, an economical laser-based seam finder for Yaskawa Motoman’s arc welding robot line, features improved sensor capabilities. 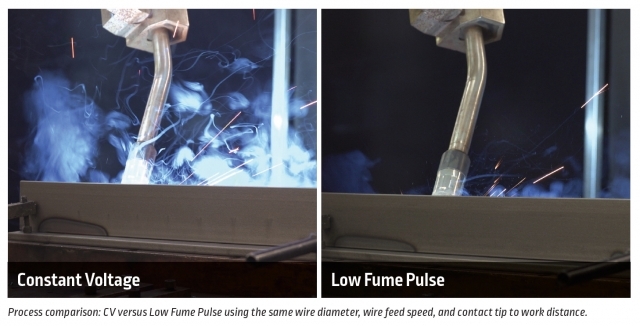 Lincoln Electric's Low Fume Pulse welding process simplifies the balancing act between weld-fume control and weld floor productivity. 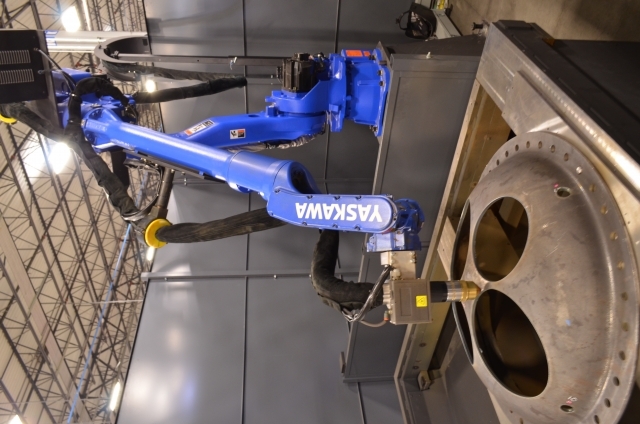 Developed to be a win-win solution, this advanced welding process combines maximum weld performance with low fume generation, providing improved operator productivity and safety at the same time. 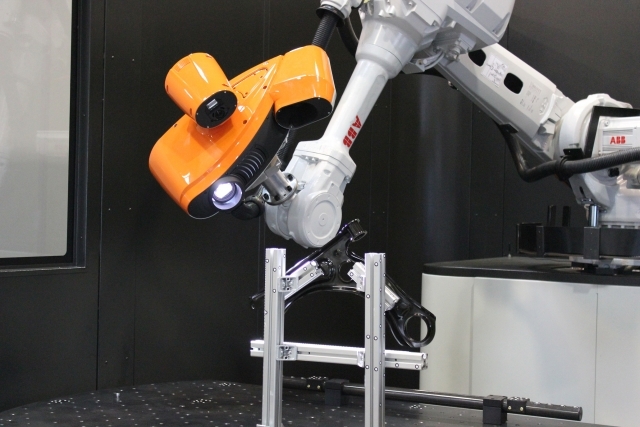 ABB has introduced a new robotic inspection system. It was developed through a collaboration between ABB and UB3D, a provider of digital, 3D inspection and quality control solutions. 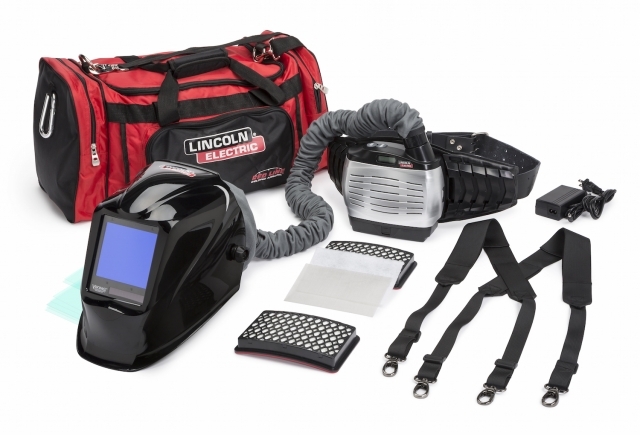 Lincoln Electric has updated its Viking PAPR 3350 welding helmet with 4C lens technology and an optional extended battery pack. 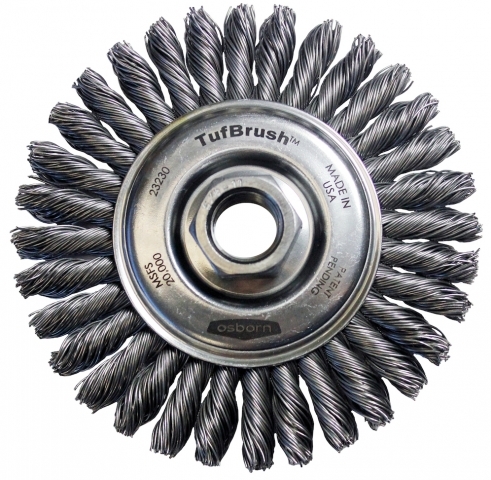 Osborn has introduced a new TufBrush four in. stringer bead with up to three times longer life for weld cleanup applications, including root and hot pass, surface preparation, pipe joining and other applications.